At Keyser Dentistry we know how painful and uncomfortable having missing teeth can be. Not only do missing teeth impact your oral health, but also your confidence. 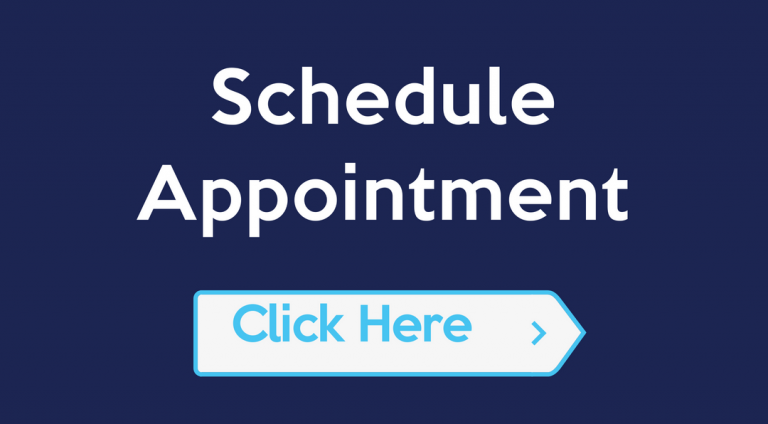 It is our promise to help you get back to smiling and resume your normal activities with all of our dental services. If your smile and oral health is suffering from a missing tooth or teeth due to decay, injury, or disease, our Dentures & Partials will help get your smile back to looking its best! Dr. Fredrick Keyser and the entire Keyser Dentistry staff is dedicated to helping you commit to a healthy lifestyle, starting with your oral hygiene. We are proud to offer dentures & partials to restore your smile to patients in need throughout Durham, Chapel Hill, Morrsiville, Raleigh and beyond. Dentures are removable dental appliances that replace missing teeth and surrounding tissue. 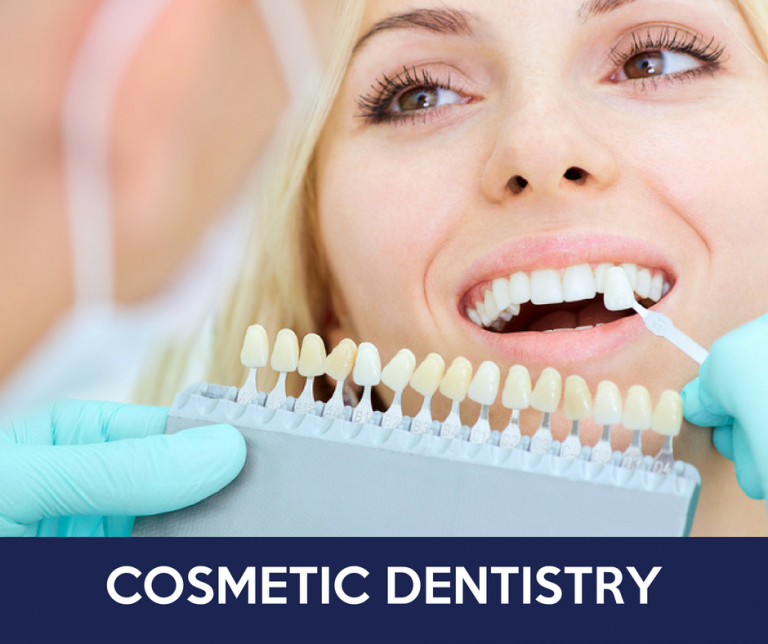 They are made to closely resemble your natural teeth and help to enhance your smile. Durham dentist, Dr. Fredrick Keyser offers both complete and partial dentures. 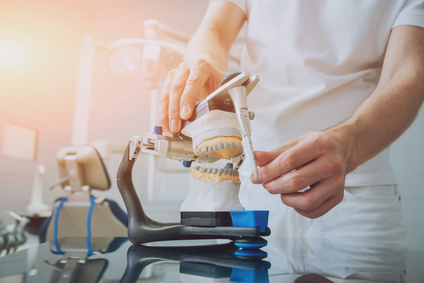 Dentures are a cost effective way to replace a missing tooth or teeth, where a patient either elects to not use or does not qualify for dental implants. -Conventional dentures are made after the teeth have been lost or removed and the gum tissue has healed, this usually takes 4-6 weeks. -Immediate dentures are made ahead of time and immediately placed into the mouth after teeth are removed. Once the tissues heal, adjustments will have to be made for a proper fit. Partial Dentures: Partial dentures are used when only some teeth are missing. A partial denture not only fills in the spaces created by missing teeth, but also prevents other teeth from shifting. A partial denture can also be fixed or removable. -Enhancing smile and facial structure. -Restoring ability to chew and easily digest. Let us help replace your missing teeth! 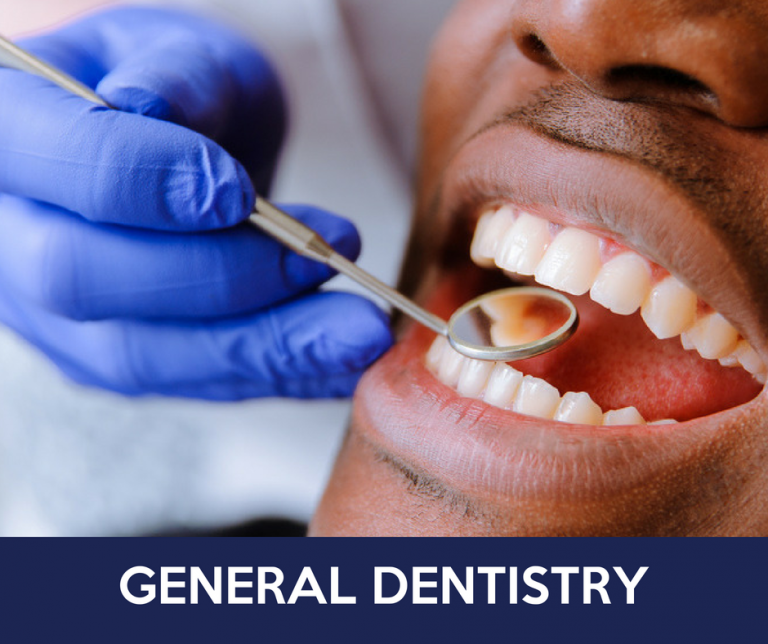 If you believe you are in need of dentures or specialized dental care, Durham dentist, Dr. Fredrick Keyser of Keyser Dentistry is here to help! We know how important your smile is to you so we promise to do everything we can to get you looking and staying your best! 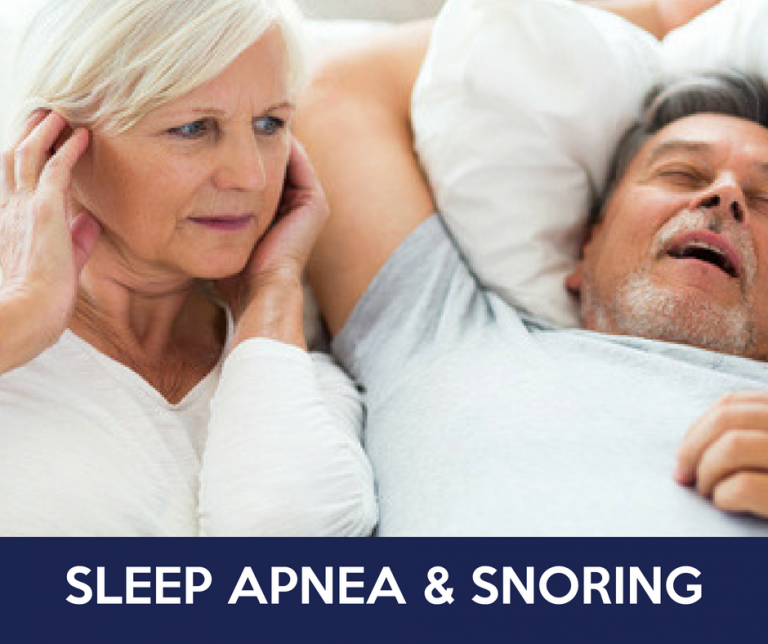 Contact us today to schedule your FREE 30-minute consultation or appointment in our Durham, North Carolina office by calling 919-401-5560.